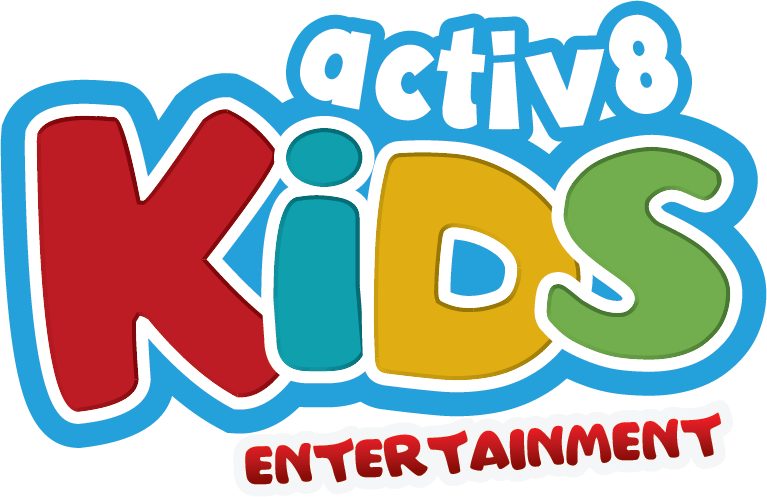 Michelle got in touch with us back in May as she was planning her son, Liam’s 6 Birthday Party, but also a Birthday Party for herself later in the evening as part of their mum’s night off events that she holds bi-monthly later in the evening up on the Sunshine Coast at the Buderim Tavern. Liam’s Party had heaps of kids, along with Mum’s & Dad’s coming. Some of the kids already knew me from Lizzie & Evie’s Disco, also on the Sunshine Coast – so it was great for them to have a friendly face they could recognize from a previous party. After packing the car and leaving Brisbane at 12:00pm – I headed up the highway to the Sunshine Coast, and go there about 1:00pm to start setting up. Michelle had done an amazing job of setting up the place, with comfortable couches for Mum & Dad to sit on and relax, along with some decorations for the kids – with a groovy disco wall for the kids to get some photos behind, and Happy Birthday lettering hanging up – and colorful balloons – even a disco ball as well from the ceiling. 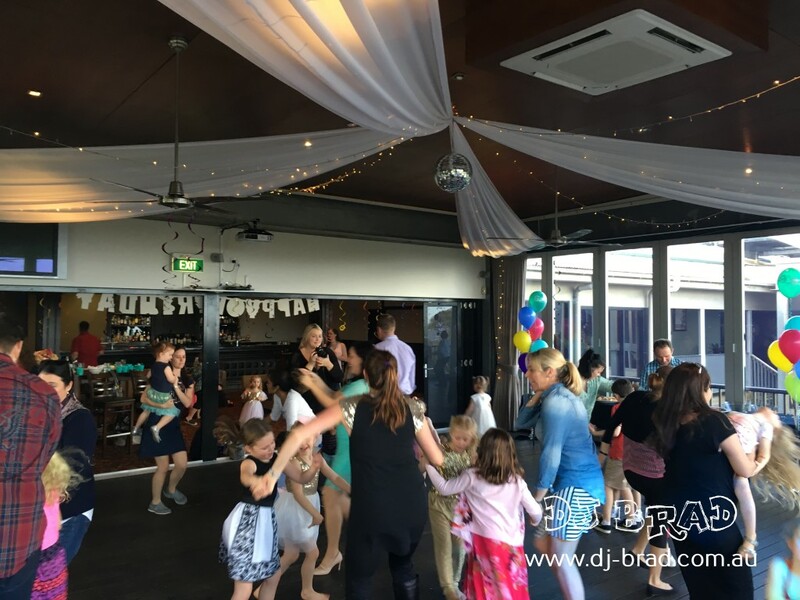 The venue provided a great setup for the kids, with Buderim Tavern’s function room – which was perfect to keep the kids entertained in one area – and the Mums & Dad’s happy to mingle and chat near the bar area. Liam had some favourite songs picked out, that we had to play, including: Teddy Bear Rock, Nick Nack Paddy Whack, along with must play’s such as Happy, Dynamite, Taylor Swift & Katy Perry as well. It was a bit of a battle fighting the kids off with the Birthday Cake next to me thought! Many kids came up and druelled over the amazing Cup Cakes on display, with the Chocolate Cake in the middle. It was pretty tough for some – but with lots of Games and Activities throughout the day – most of them waited patiently until about 3:45pm towards the end of the disco and sat down and sang Happy Birthday to Liam. Liam had a GREAT TIME – dancing around with his friends, playing some games with the kids, and we even got the Mums & Dad’s on the Dance throughout the day. It was perfect, for the rain outside kept everyone indoors having fun and enjoying themselves before heading home. After all the kids departed, it was time to setup for Michelle’s Birthday Party! We had a number of different songs throughout the night, with the girls heading out onto the dance floor singing some of their favourite songs – including some throw back to the 90’s as well! Along with some other 80’s favorites including Madonna and Michael Jackson.